The number 1 choice for all your personal and business storage needs. 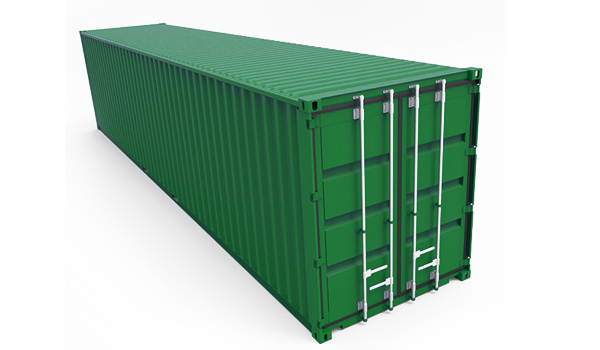 Providers of secure containers & storage facilities. Whatever your storage requirements, STORE IT (NW) can provide the right solution. 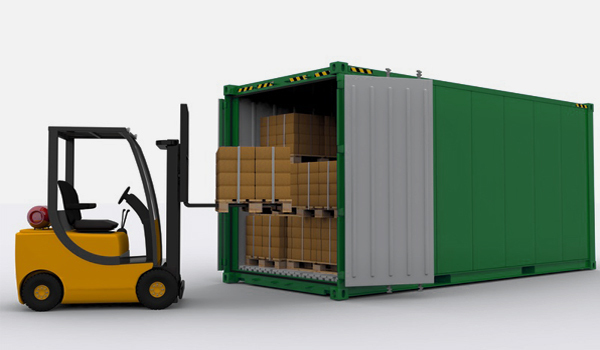 We provide secure containers to a large variety of business models both large and small. Just some of these include bathroom & kitchen fitters, door and window installers, maintenance companies, retails outlets, schools, colleges and many more. 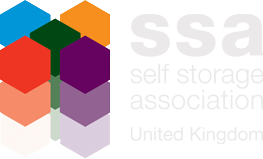 If you need assistance please feel free to contact one of our friendly team who will discuss your requirements and help to provide the right solution for you. © Copyright 2018 STORE IT. All Rights Reserved.